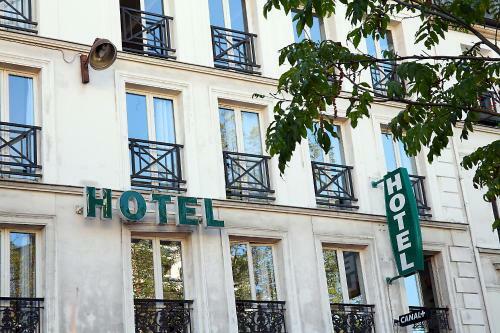 Set in the 14th district of Paris, Hotel de la Tour offers pet-friendly accommodation, free WiFi and free bicycle hire. 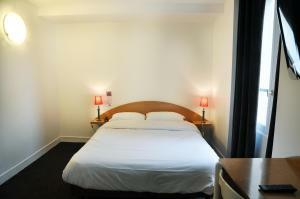 Additional facilities include luggage storage and car hire. 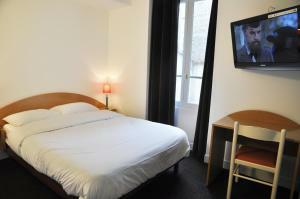 Rooms are equipped with a TV, wardrobe and seating area. 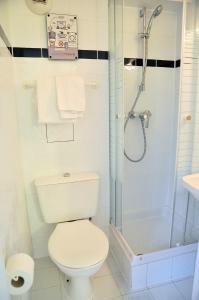 Each room is fitted with a private bathroom equipped with shower and toilet. 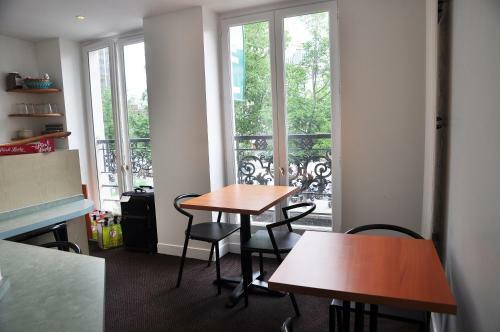 A continental breakfast is served each morning in the dining room and guests can reach local restaurants and bars on foot. 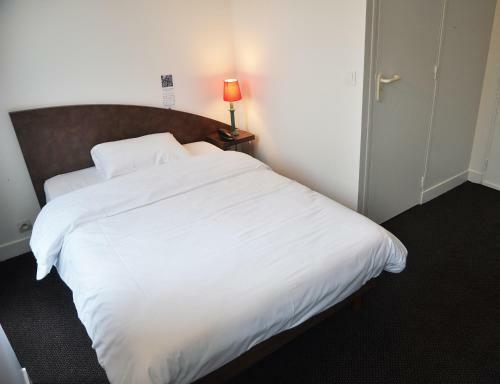 Nearby attractions include the Montparnasse Tower which is only 230-metres away and the Luxembourg Gardens, at 9-minutes’ walk from Hotel de la Tour. 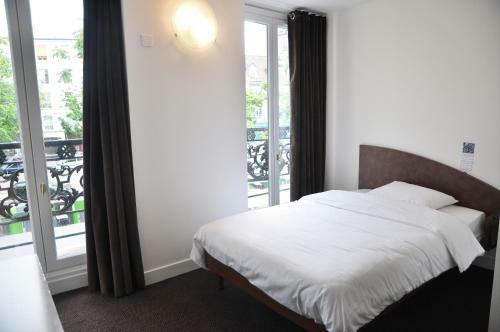 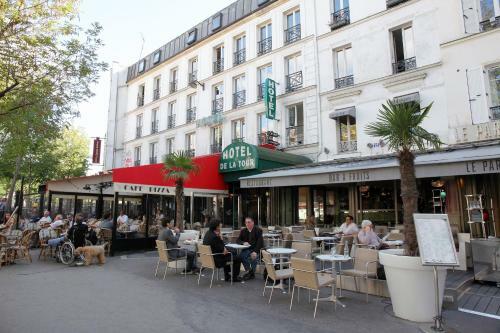 Montparnasse-Bienvenue Metro Station is only 5-minutes’ walk away and offers direct access to the centre of Paris. 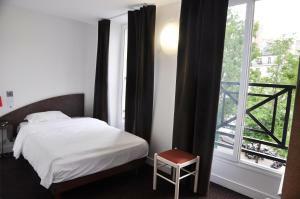 The nearest airport is Paris Orly Airport, 13 km from the property. This double room features a TV, wardrobe and seating area. 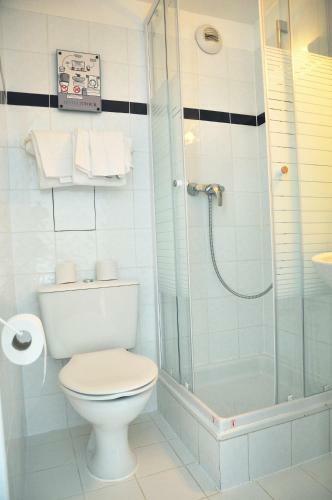 Each room is fitted with a private bathroom equipped with shower and toilet. 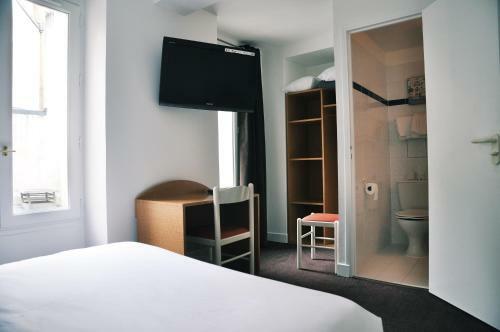 This single room features a TV, wardrobe and seating area. 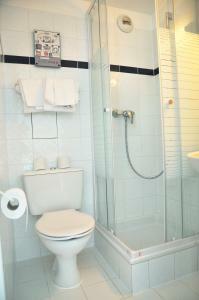 Each room is fitted with a private bathroom equipped with shower and toilet. 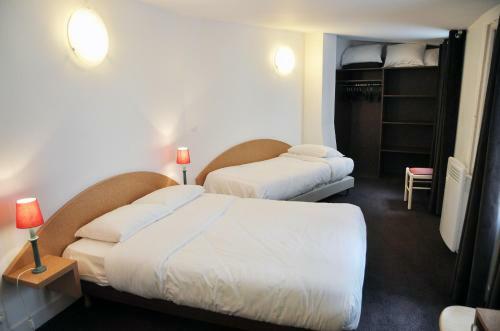 Rate: € 79.00 ... € 89.00; select dates below to get current rates.